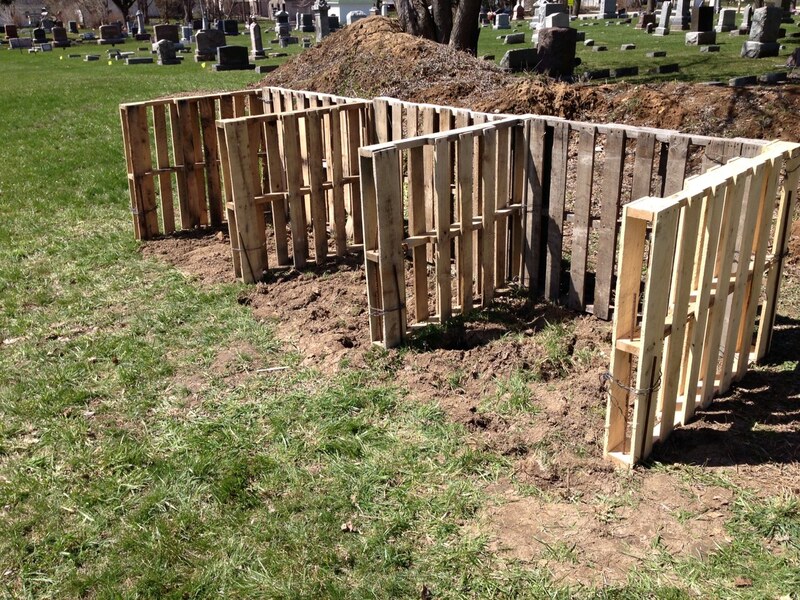 Benefits of Composting: Enriches soil, helping retain moisture and suppress plant diseases and pests. Encourages the production of beneficial bacteria and fungi that break down organic matter to create humus, a rich nutrient-filled material. Learn many different ways to make a compost pile. All plants need the proper balance of nutrients just like all other living things to thrive. Plants rely on essential mineral nutrients from the soil absorbed through their roots. Fertilizers are not plant food! Although it is common practice to call them plant foods, this is a misnomer. Plants produce their own food using water, carbon dioxide, and energy from the sun (through the process of photosynthesis). 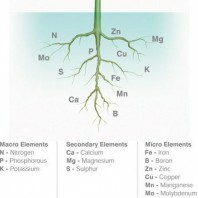 Plant nutrients consist of 17 elements essential to plant growth. Nitrogen, phosphorous, and potassium are considered fertilizer macronutrients because plants require them in larger quantity for maximum growth.